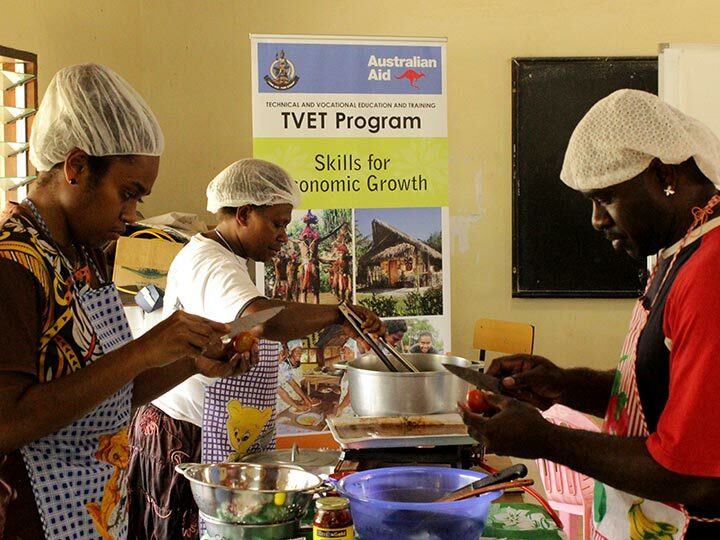 Vanuatu TVET - What is TVET? Home › About › What is TVET? Technical and Vocational Education and Training is an education, training or learning activity which provides knowledge, skills and attitudes relevant for employment or self-employment. It comprises all kinds of formal, non-formal and informal skills development wherever it occurs – in institutes, schools, training centres or in the workplace/sites of production. In August 2016 the Government of Vanuatu launched its new Post-School Education and Training (PSET) Policy (2016-2020) with its goal of ‘a sustainable and well-coordinated skills system that maximises access to relevant and quality assured skills and qualifications that lead to improved economic, social and cultural development opportunities for all’. Sitting under the National Sustainable Development Plan 2016-2030 – the People’s Plan, this policy is now the overarching framework for the further development of the national skills system. The Tertiary Education Directorate (TED) – Skills Division within the Ministry of Education and Training is responsible for the implementation of the PSET Policy. Its mandate is to oversee the management of the skills system, with a particular focus on supporting the delivery of quality-based, relevant, and inclusive training services. The provincial Skills Centres are the decentralised service delivery arm of TED – Skills Division. 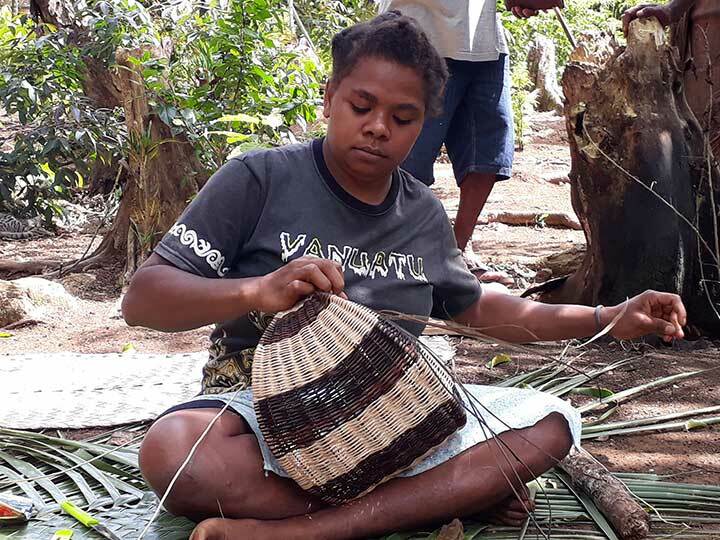 These Skills Centres, supported by the Vanuatu Skills Partnership, function as brokers between ‘demand’ – economic growth opportunities – and ‘supply’ – targeted skills development to maximise the potential of these opportunities for inclusive prosperity. The Skills Centres engage local training providers and industry coaches to deliver skills and qualifications through blended and flexible modalities – in the businesses and communities where people live and work. The National Skills Development Fund finances the cost of these training services with co-contribution from the Australian Government, partner Government departments, the private sector, and individual trainees. 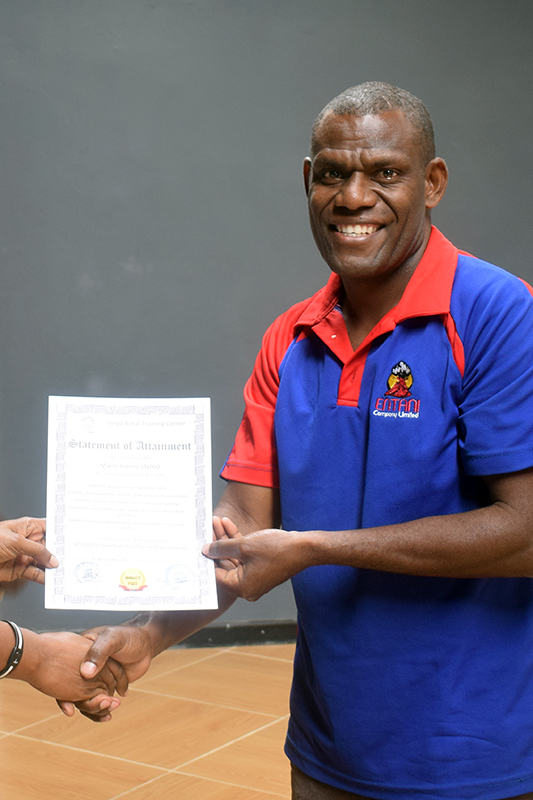 The Partnership works with the Vanuatu Qualifications Authority (VQA) to improve quality assurance within the national skills system and increase skill recognition and education pathways. Provincial Government Training Boards (PGTB) operate under the VQA and function as skills advisory bodies for the Skills Centres. They are comprised of representatives of key productive sectors and industry. The PGTBs advise the Skills Centres as to the employment and productivity opportunities at the provincial level which can be maximised through access to training and business development services. 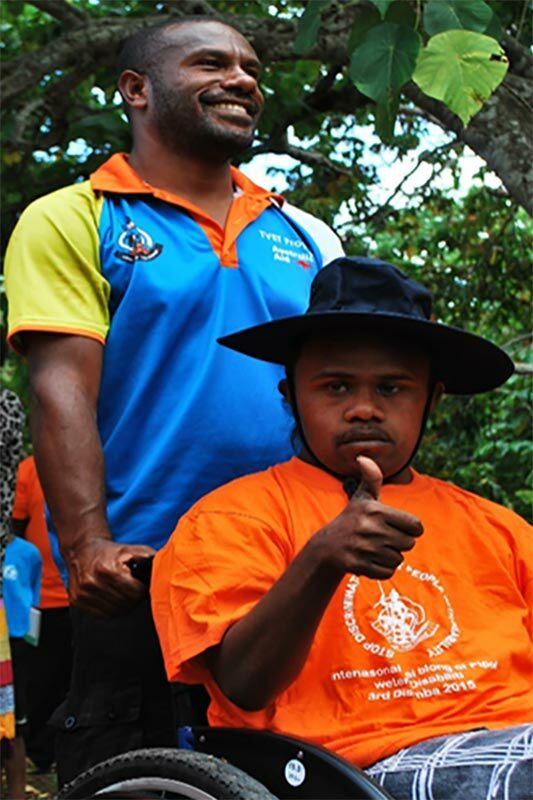 This short video demonstrates the dynamic and innovative changes in the skills development system in Vanuatu. This reform process is taking place under the Ministry of Education and Training in cooperation with the Vanuatu Qualifications Authority, supported by the Australian Government-funded Vanuatu Skills Partnership.